As mentioned in my previous blog, reading good literature has been a passion of mine for many years. I love discovering the great complexities of each individual character and seeing how we are all connected in some universal way. 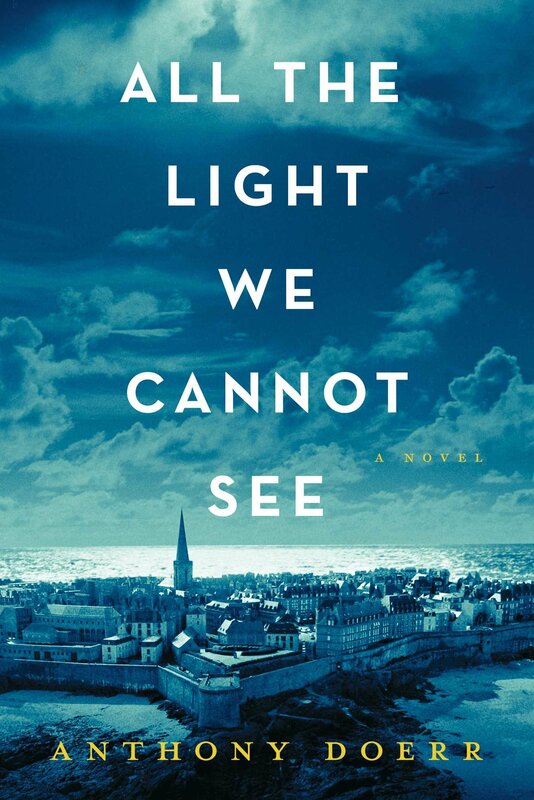 All the Light We Cannot See, written by Anthony Doerr is a great example of how two strangers from completely different worlds can interact with one another and make an impact in each other’s lives. Set in occupied France during World War II, the novel tells the tale of a young French girl, Marie Laure and a German boy named Werner. Marie Laure lives with her widowed father in Paris, right by the Museum of Natural History where her father works as the master locksmith. When she goes blind at age 6, Marie Laure’s father builds a scaled model of their neighborhood for her to memorize by touch so that she will be able to navigate the real streets on her own. When the Nazis invade Paris in June of 1940, Marie Laure and her father flee to her reclusive great uncle’s house on the coast city of Saint-Malo. During this time, Werner, an orphan boy, is living in Germany with his younger sister, Jutta. The two stumble upon a broken old radio behind their home, which Werner is able to fix, displaying his natural talent for radio mechanics that would end up placing him at an elite Nazi military training school. Werner graduates from the school and begins working for the German armed forces where his job is to locate the senders of illegal radio transmissions. Werner travels with the Germans across Europe and ends up in Saint-Malo, where he eventually crosses paths with Marie Laure. Through incredible imagery and beautiful metaphors, Anthony Doerr reveals the struggle of staying true to oneself through times of dark history, war, and tragedy. The flash forwards and flashbacks provide the reader with a look into the characters’ struggles, challenges, hopes, and dreams. While All the Light We Cannot See manifests the moral uncertainties of life, it also illuminates the ways in which, despite innumerable obstacles, there exists a natural human instinct to be good to one another. All the Light We Cannot See is the winner of the 2015 Pulitzer Prize for fiction as well as the 2015 Carnegie Medal for Excellence in Fiction. It is the winner of the Australian International Book Award, a number one New York Times bestseller, and a finalist for the 2014 National Book Award.